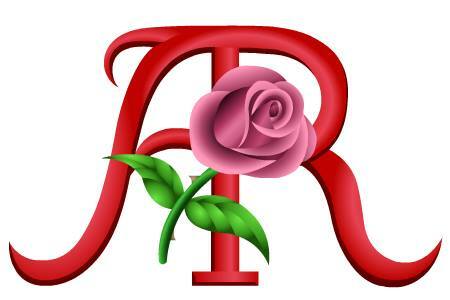 Angel Roses Florist is a family-owned, full service florist committed to delivering memories to those you love and care about. We help send a message when words are not enough. We've provided long lasting, high quality flowers for over 24 years. Certified professional designers are on staff to help you express anything from "I love you" to "I'm sorry". Plants, gourmet chocolates, and balloons also available. Free wedding consultations by appointment. We'll always be closed on the following holidays: Thanksgiving, Christmas, New Year's, 4th of July, and Labor Day. Our commitment to you is 100% satisfaction on all your floral and gift purchases. If you are not completely satisfied, let us know by calling (919) 596-6185. Feel free to email or give us a call if you have any questions. Rita, Sam, or Caroline will answer and are more than happy to help you out. We are unable to make deliveries on Sundays. Deliveries requested on this day will need to be discussed by calling the shop.